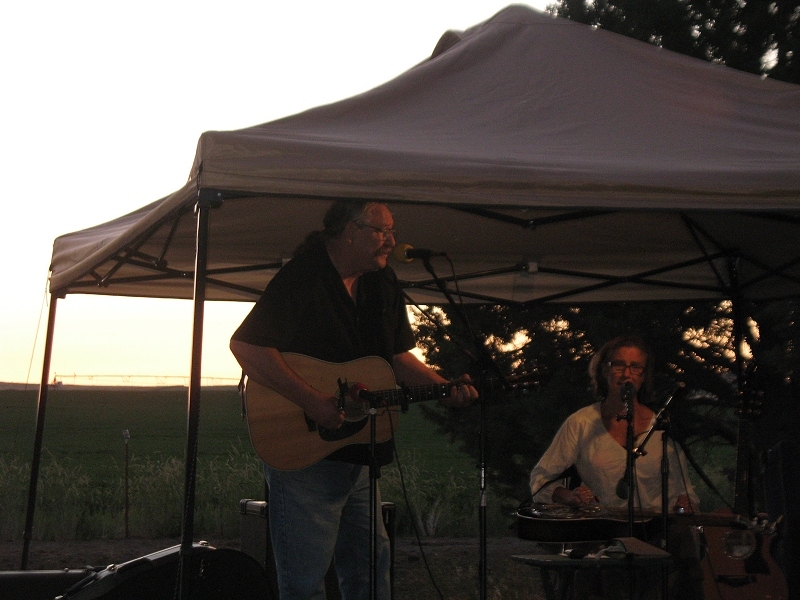 We enjoyed an incredible landscape, sunset and audience while playing music in the rolling hills of MacDoel, CA. 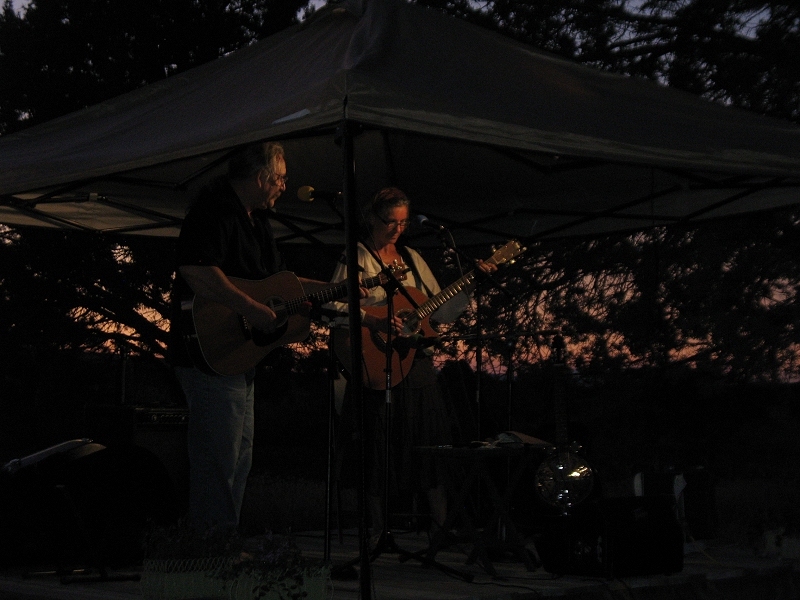 A memorable event! ~ by tomandleslie on August 7, 2011.